You are invited to read the book and come to a discussion on Monday, August 6th at 7:00 pm. Nation states and communities throughout the world have reached certain decisions about capital punishment: It is the destruction of human life. It is ineffective as a deterrent for crime. It is an instrument the state uses to contain or eliminate its political adversaries. It is a tool of “justice” that disproportionality affects religious, social, and racial minorities. It is a sanction that cannot be ϐixed if unjustly applied. About the Author – Mario Marazziti is a longtime spokesman for the Community of Sant’Egidio, A Rome-based progressive Catholic NGO. He co-founded the World Coalition Against the Death Penalty in 2001. For many years he was a producer with RAI, the Italian television network. 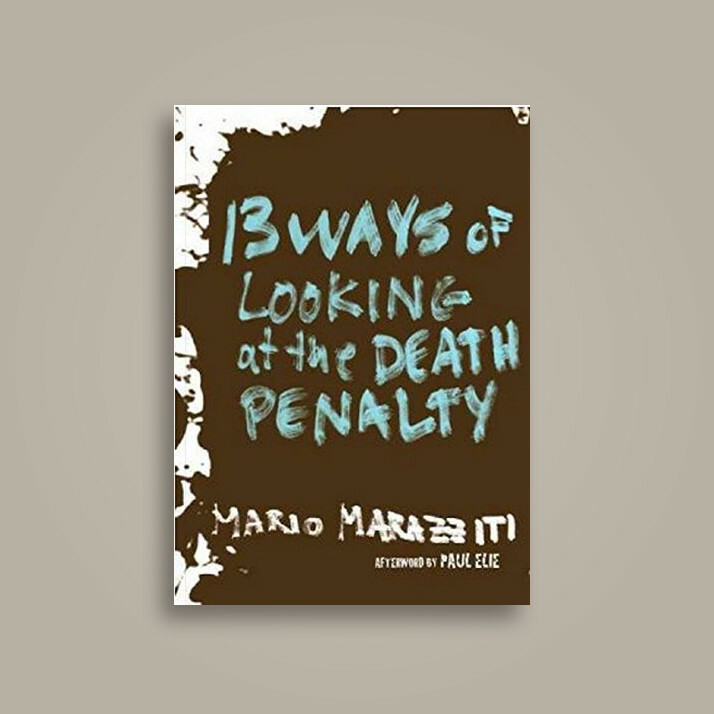 He exposes the profound inhumanity and irrationality of the death penalty in this country, and urges us to join virtually every other industrialized democracy in rendering capital punishment an abandoned practice belonging to a crueler time in human history.